IT JUST HAPPENED. 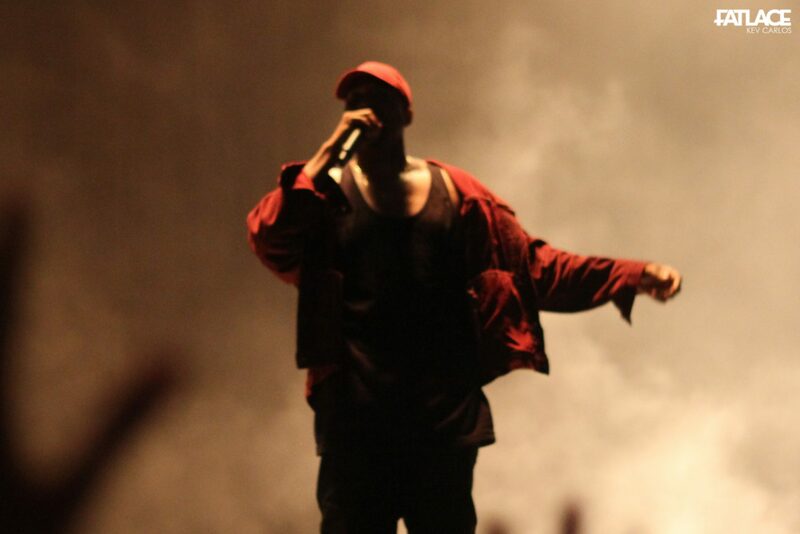 One of the most awaited performances in Philippine soil, Kanye West finally performs in Manila. All thanks to Boardworks Media Entertainment for organizing Paradise International Music Festival, our dream has become reality. 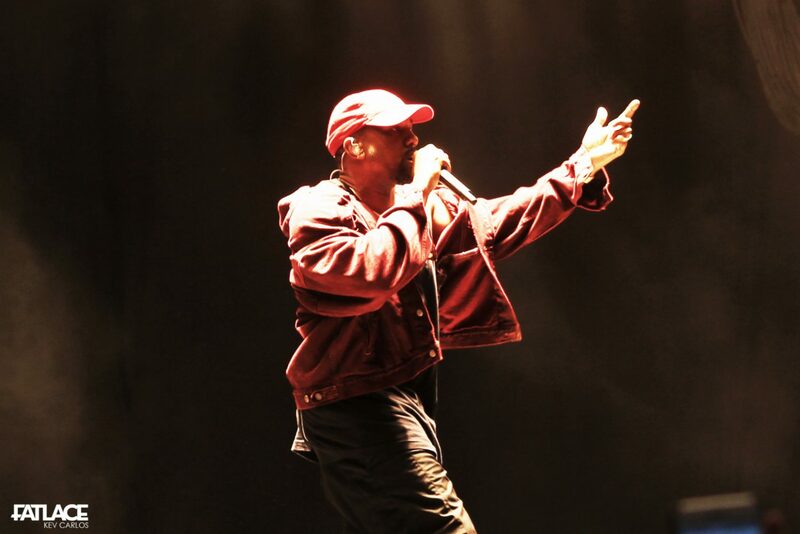 Being Mr. West’s first live performances after the debut of his latest album, ‘The Life of Pablo’, anticipation for his production number caught the attention of Filipinos as it may have serve as a kick-off for his world tour. With a good number of photos and videos to share, I will be dividing the coverage into 2 parts. Enjoy this one. Paradise IMF was a treat for music fans for its multi-genre line-up. It had STELLAR performances from Giniling Festival, Lenses, Yolanda Moon, Maude, The Airplane Boys, Katsy Lee, Cheats, Clara Benin, Hale, Jessica Milner, DJ Nina x Joyce Pring, 4th Impact, Itchyworms, Up Dharma Down, Austin Mahone, Rudimental, Wiz Khalifa, Afrojack, and DJ Rivero. Reception for the 20 artists that performed was on a high note from the local and foreign festival attendees. 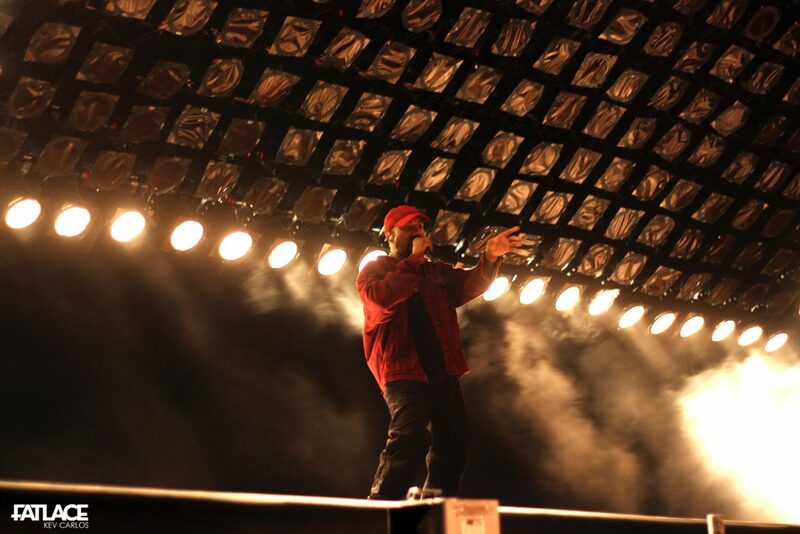 Being true masters of their craft, Kanye West’s creative team, DONDA perfectly prepared the stage after Whiz Khalifa’s highly energetic performance set. Never in my wildest dreams would I imagine seeing all the hardware from Glastonbury 2015. Transformed in less than 20 minutes, the main-man was ready to take on Manila. 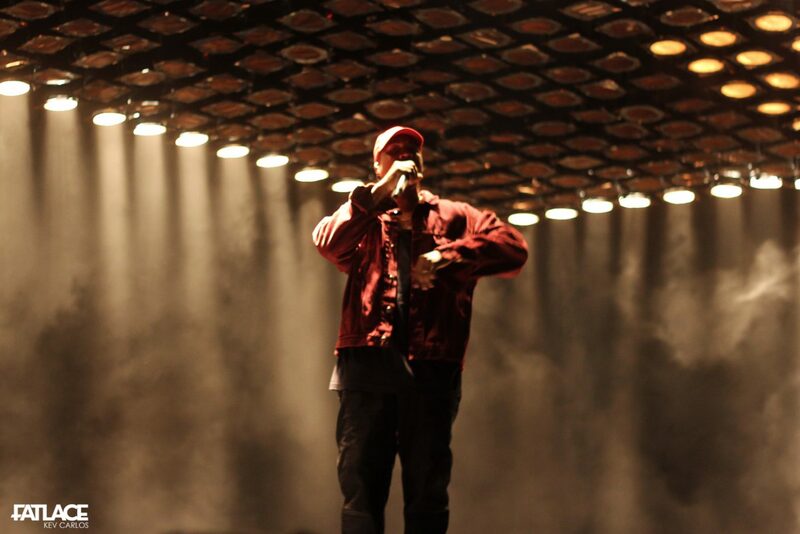 Contradicting to speculations of several fans that his set will only be exclusive for songs from his latest album, TLOP, Kanye kicked of the night with ‘Stronger’. 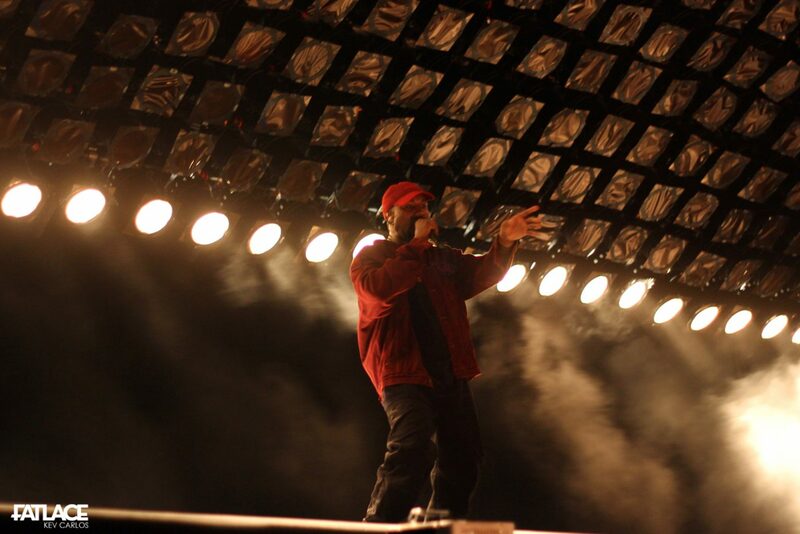 Right after the hit from 2007, the crowd even got wilder as ‘Power’ and ‘Blkkk Skkkn Head’ were performed. 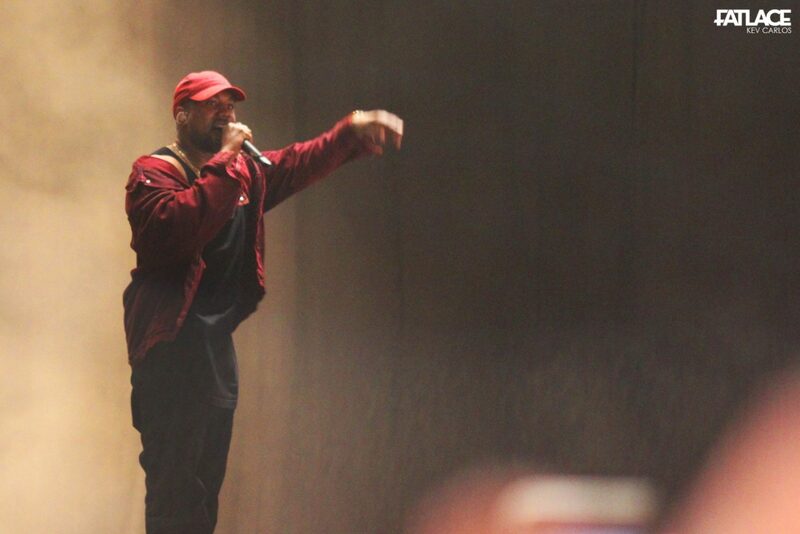 Being a pure perfectionist, he wanted his performances to be flawless as he performed Father Stretch My Hands Part 2 all over again after a minor DJ technical difficulty. 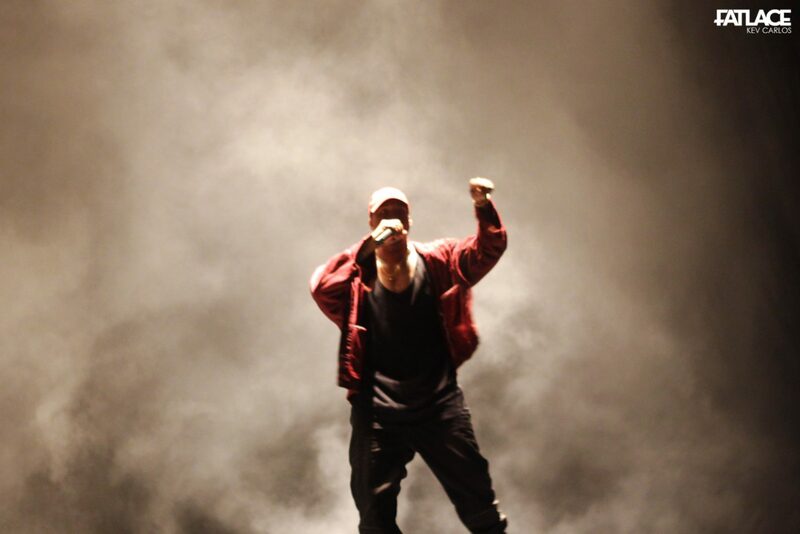 His controversial single ‘Famous’ was performed live for the very first time. 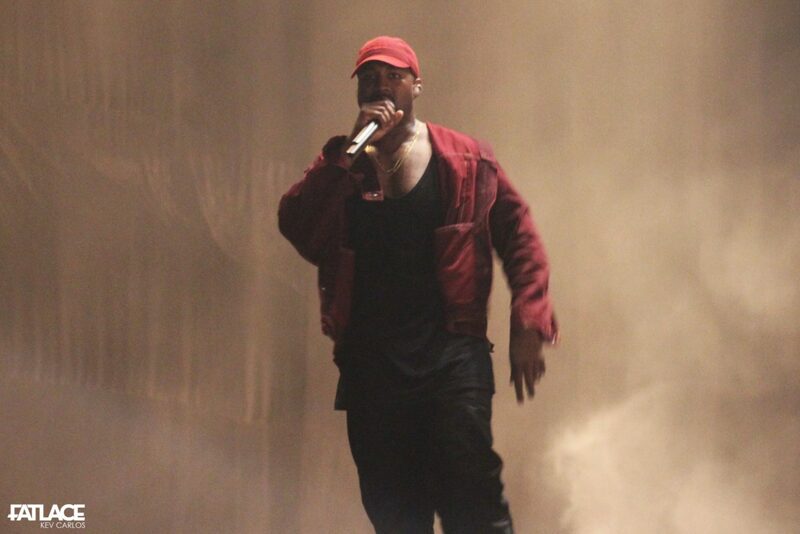 Kanye being surprised with the reception for the single, delivered an impromptu message: “You don’t know, it’s really overwhelming for me to perform this song for the first time and for you all to react to it in that way. 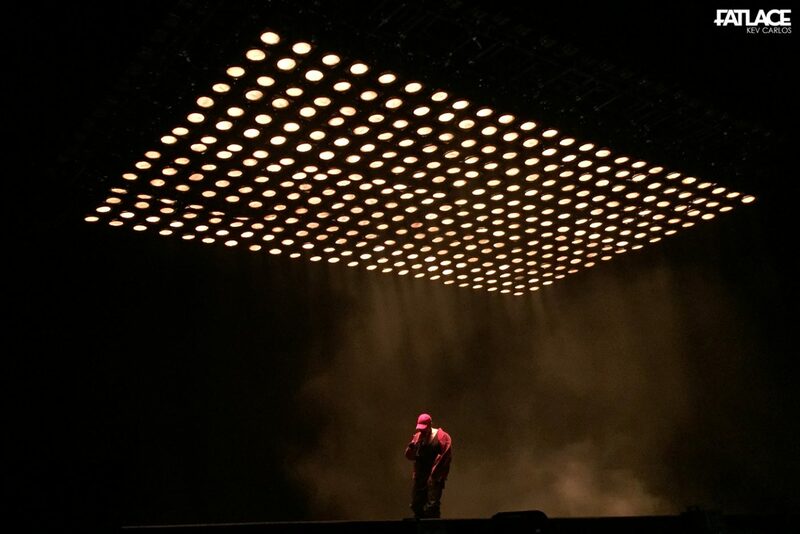 That I fought to make that the first single off of ‘Pablo.’ If you don’t mind I’d like to do this song one more time, can I do it one more time?” One more time for the fans it is. Internalizing the show, there were certain moments that left me and my camera off guard. This blurry (!) 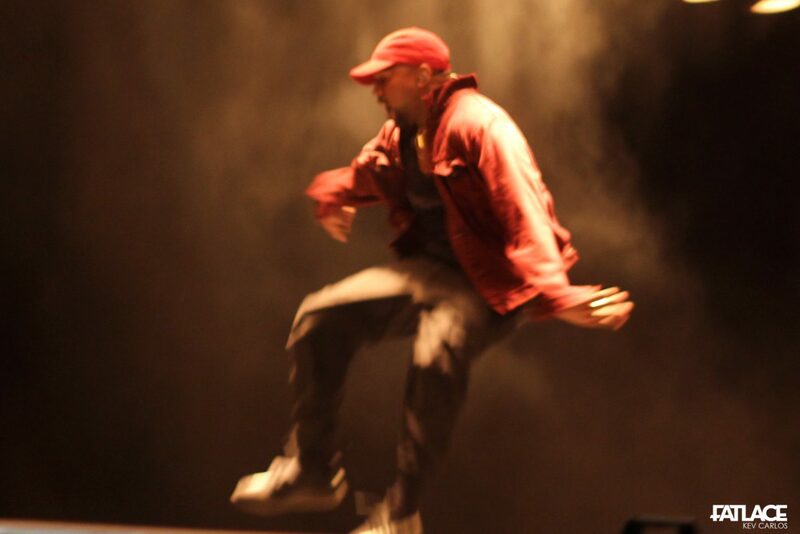 photo is one proof, add missing out on an opportunity to snap him sharing his unreleased adidas Yeezy Boost 350 from Season 3. Being in 100% showmanship form, attendees had a blast. Known for hospitality, Filipinos gave back the intensity. 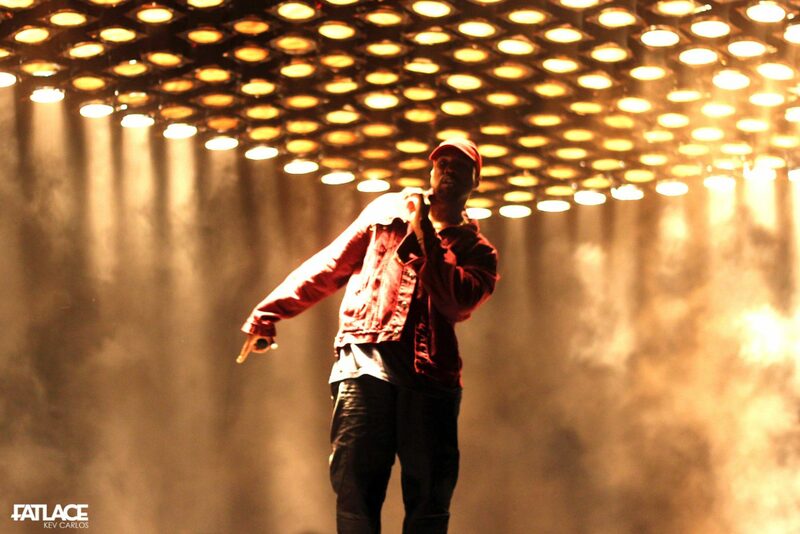 Kanye West surely felt the energy of the Festival as everyone embraced his orchestrated performance. 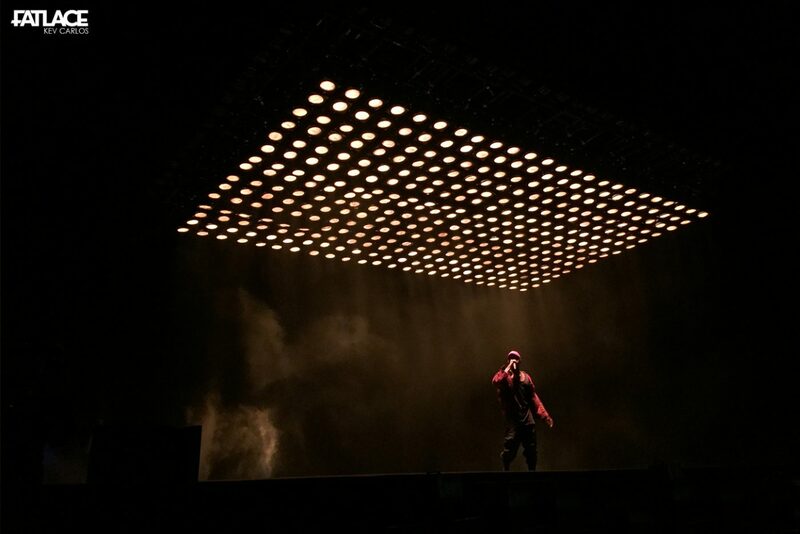 As an appreciation to the warm welcome, Kanye included ‘FourFiveSeconds’ as a bonus for the Filipino fans. 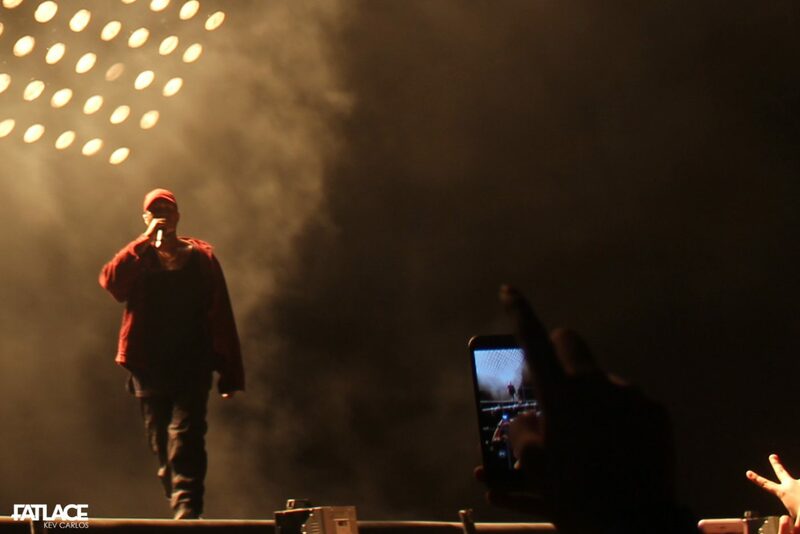 If the count is right, Kanye West performed a total of 25 songs during his 1-hour-32-minute set. During the latter part of the show, a mixer was delivered abruptly in-front of the stage as the lights went dim, a familiar piano beat played. It was time to ‘Runaway’. 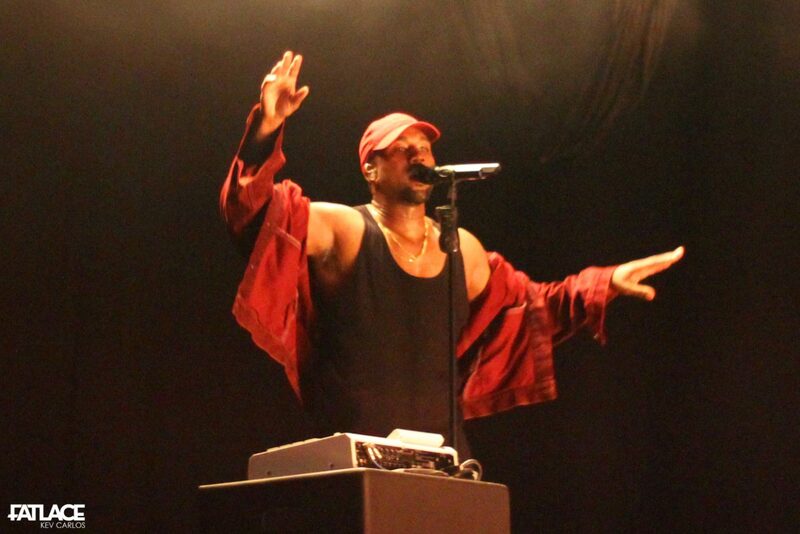 During his freestyle for the single, he had his message delivered in a prayer-like manner. Also, taking time-out to ask the crowd to clap for Wiz Khalifa, for a great show. RESPECT. 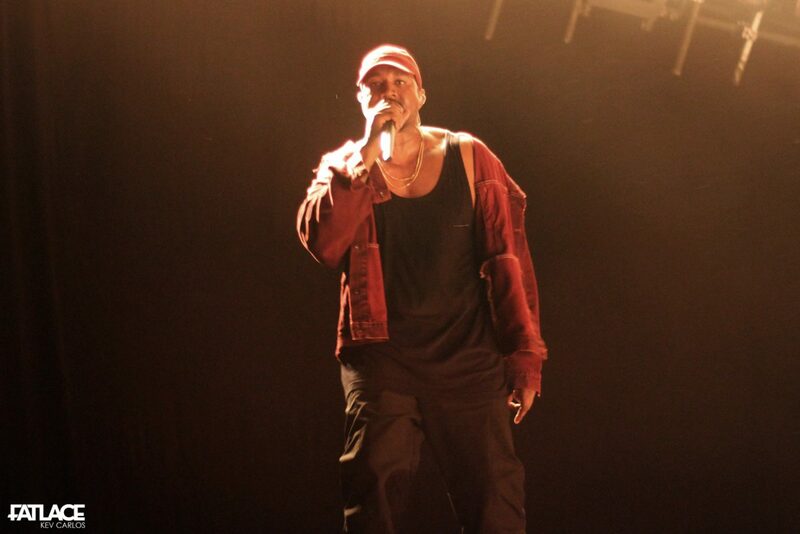 After the fast-paced tracks, he concluded the show on a light note singing to ‘Only One’. Leaving the crowd stunned with his performance. 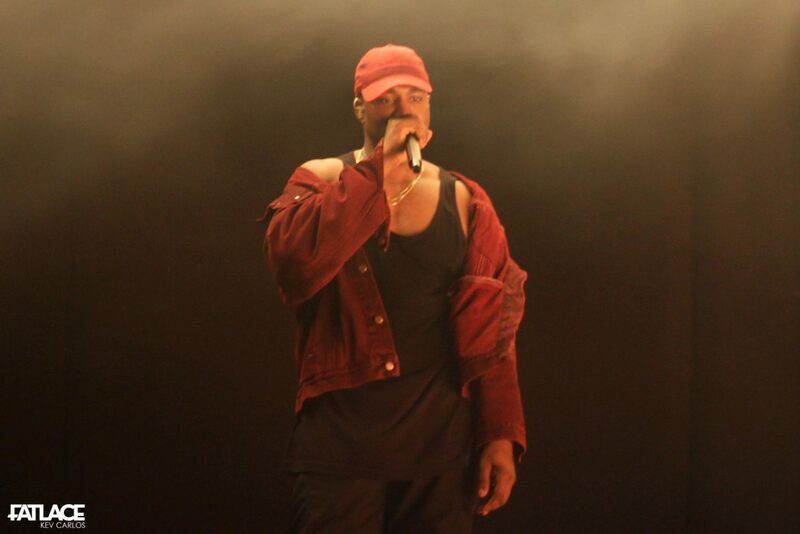 Being the talk of the town for the past few weeks, Mr. Kanye Omari West’s first performance in Manila met and even surpassed the expectations of the crowd. With this, I would like to congratulate Boardworks Media Entertainment for a job well done in organizing Paradise International Music Festival 2016. I would also like to thank Josef Montinola, Kat de la Fuente Jardin, and Ramona Matias for giving me an opportunity to cover the event, it was a great honor. 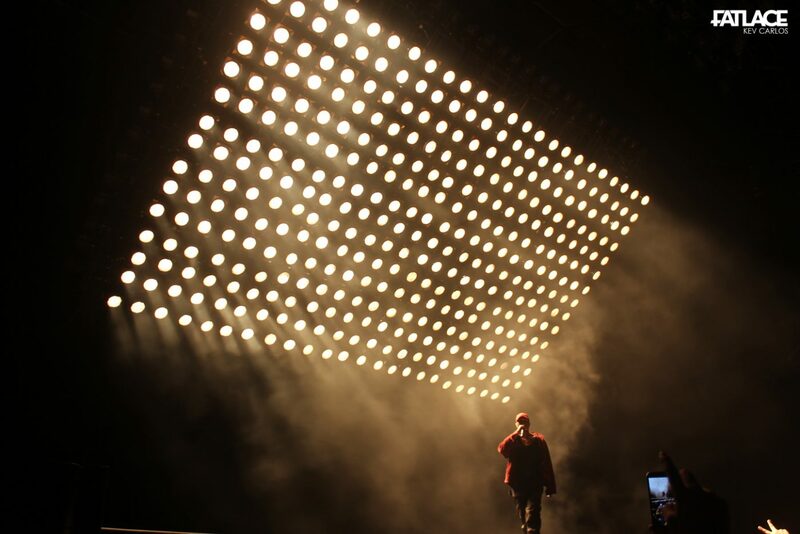 The lights have dimmed, Pablo has left the building. 48 hours after the show, the feeling is still there. 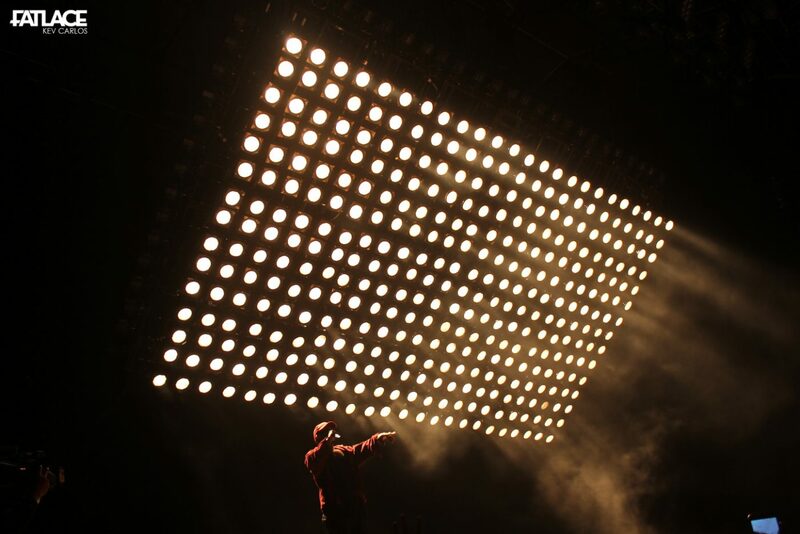 Words still couldn’t describe the greatest performance I have ever witnessed. 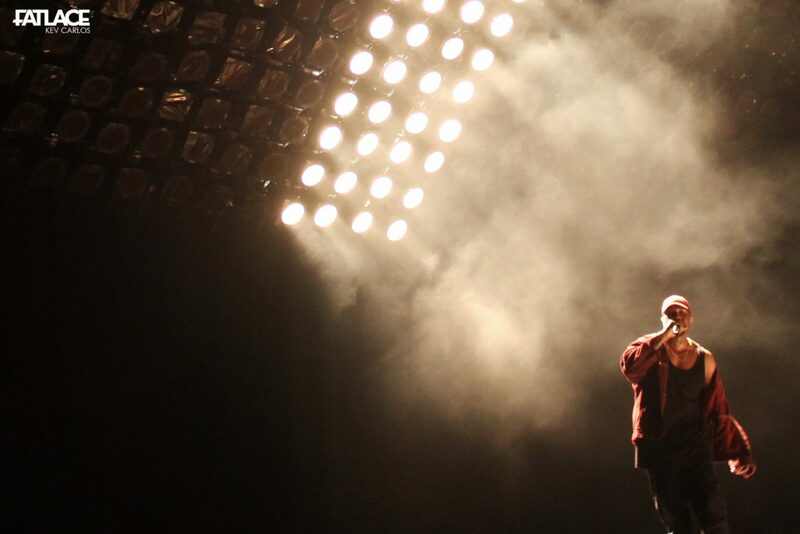 Thank you for Paradise, Mr. West.